For Love in the Modern Age, Josh Rouse focuses on the slick, polished sounds of 1980s adult oriented pop/rock. Specific touchstone albums he references as inspiration are the debut albums from The Blue Nile and The Style Council, and Roxy Music s, Avalon. The album is loaded with synth sounds of the era, flourishes of saxophone and female vocal harmonies that reflect the polished, suit and tie, modern pop sounds of the 80s. 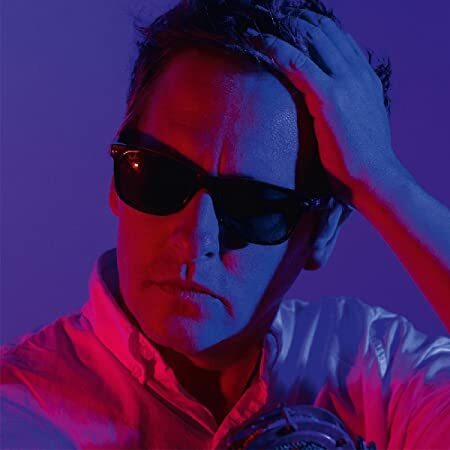 Standout tracks on the album include the title track, “Women and the Wind,” “I’m Your Man,” and “Businessman.” While the sounds on the Josh Rouse produced album hark back to the early 1980s, the songs are pure Rouse – soothing hooks and deceptively intricate arrangements that feel familiar and effortless.